Government will investigate those in cane farming districts who have directed funds earmarked for the upgrading of cane access roads to sealed roads leading to their homes. 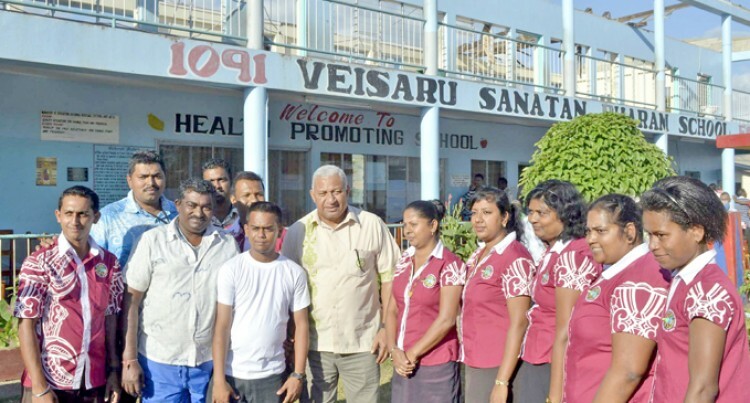 Several farmers brought up the issue during Prime Minister Voreqe Bainimarama’s consultation tour of the cane farming districts in the Western Division. The farmer said some sirdas in the cane belts were doing this. Minister for Local Government, Urban Development, Housing and Infrastructure Parveen Kumar said someone needed to lodge the complaint and this would be investigated. “This is something new and we will investigate it thoroughly,” Mr Kumar said. “We are asking those who know this has happened to formally inform us. Referring to the main roads in the sugar cane areas, Mr Kumar said what people were saying now was that the roads had been narrowed. “The reason being is that Fiji Roads Authority has not cleared the verges but it is a simple solution as they just need to grade the roads and get the drains done on both sides,” he said. Mr Kumar said cane access roads were under the jurisdiction of the Commissioner Western’s office and the Fiji Sugar Corporation.